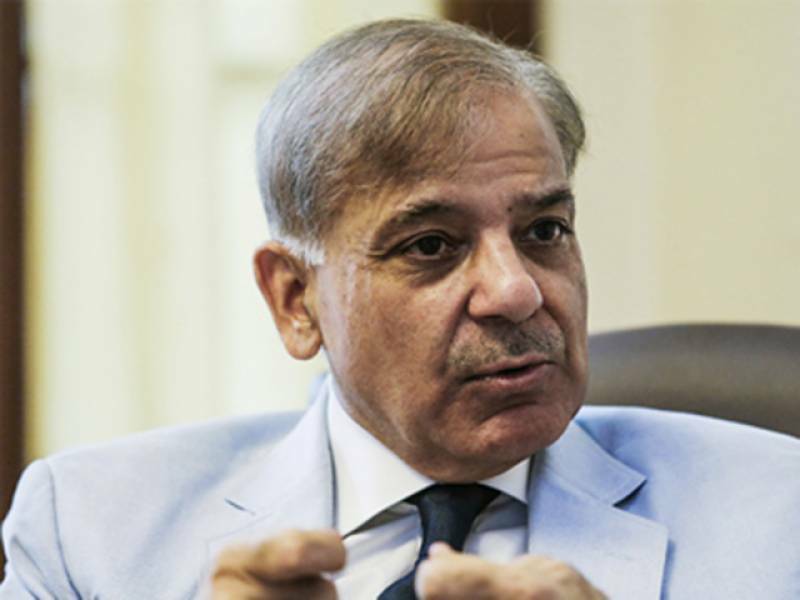 LAHORE: Punjab Chief Minister Muhammad Shehbaz Sharif on Thursday said the youth possessed great capabilities and was filled with the passion of serving the country. “The future of a prosperous and vibrant Pakistan is directly linked with the efforts of the youth. There is no doubt that future of the country is vibrant and Pakistan is moving towards development and prosperity,” said the chief minister while adding that everyone needed to make Pakistan vibrant and a developed country with collective efforts. “We are required to follow the golden principles of hard work, honesty and trust for national development. It is sanguine that durable steps have been taken for the promotion of education at the grassroots along with an increase in schools’ enrollment and sufficient results have been yielded of the steps taken for the promotion of the education sector,” said Shehbaz. Speaking to a delegation of the youth in London, the chief minister said the dream of development could not be materialised without equipping the youth with modern education and added that the Punjab government was following a comprehensive programme of promoting information technology and modern knowledge. “Imparting of higher education has been made possible for every deserving and brilliant student through the Punjab Educational Endowment Fund and the journey of development can only be achieved by making youth the engine of development,” he said. The chief minister also said that the Punjab government had initiated unique programmes to empower the youth and an investment to the tune of billions of rupees had been made to equip the youth with the latest knowledge. He told that a large number of Pakistani students were learning the Chinese language in different educational institutions within Pakistan as well as China, while many others were sent to Turkey to learn the Turkish language. Chief Minister Shehbaz also said that the government was speedily moving towards achieving the target of imparting skilled-based education to as much as two million youth and pointed out that hundreds of thousands of youngsters were earning an honourable livelihood by benefiting from different skills development programmes. “Merit is the only way forward for development and so it has been given priority in all development programmes,” Shehbaz said and added that competent and eligible people had been recruited through a merit-based system. He said that positive results of different steps, taken for improving the educational sector, had been achieved and reiterated the government’s strong commitment that no dearth of resources would ever hamper the educational and training programmes related to youth-empowerment. “We have always given priority to public service and our past as well as present is filled with examples of public service and national development,” concluded the chief minister. Respectfully, then why are you still incharge dear Sir?